Sorry for posting the party so late. We went to dinner and got home late and then had to get the kids in bed! Oh my goodness check out this upholstered chair from Lovely Little Life. She is crazy talented! 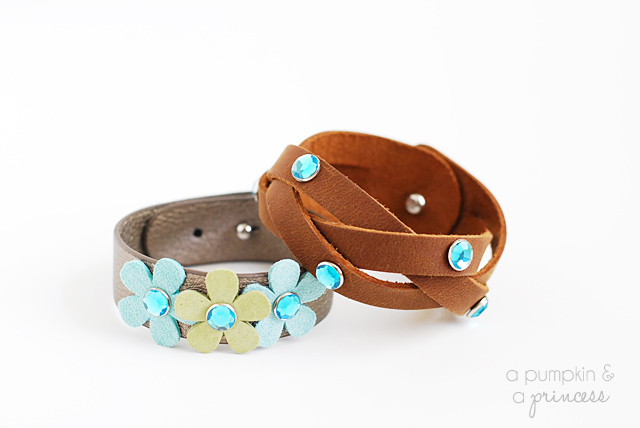 A Pumpkin and a Princess made some fun leather bracelets with rhinestones! I am drooling over this Hot Glue Gun Holder and tutorial from The Better Half. I need this in my life. 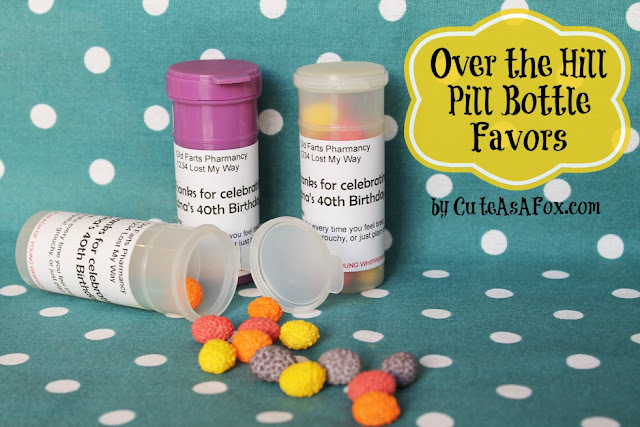 Cute as a Fox made some Over The Hill pill bottle party favors that had me giggling. Beautiful side table makeover from Bright Green Door. 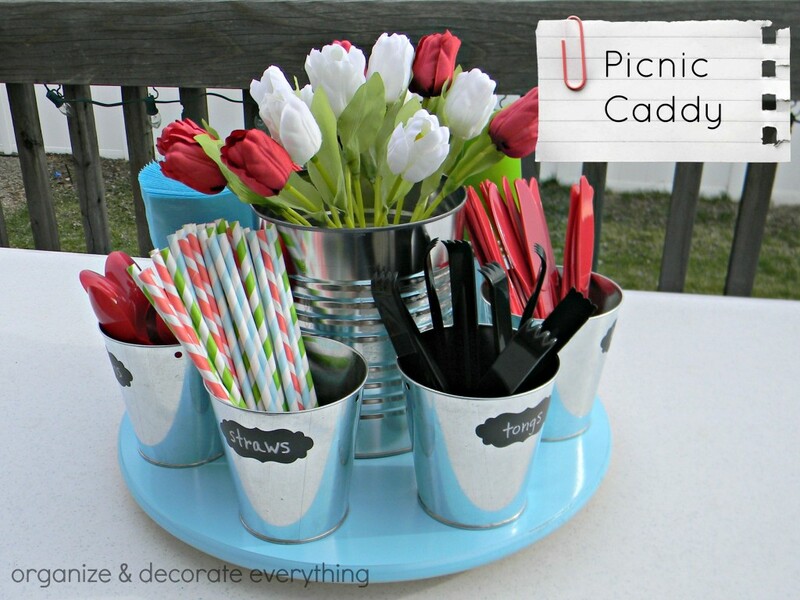 Organize & Decorate Everything shares a fun and easy picnic caddy. I really like this simple plank headboard from Boxy Colonial. Stars & Sunshine shows how to make photo ledges. I’m totally bookmarking this! Check out this kitchen makeover from Soul Style! Wowza! 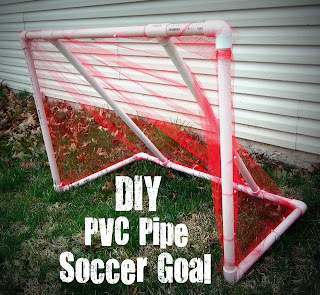 Make your own PVC soccer goals with Six Sisters Suff‘s easy tutorial. Your kids will thank you. Holy adorableness! I am just oogling over this oh-so-cute girls bedroom makeover from A Little of This, A Little of That. Wait ‘Til Your Father Gets Home! teaches us how to make our own cloth napkins. So much easier than you’d think! Go make some. Thanks so much for hosting! Love all the featured projects. Have a great day! Thanks for hosting, chick! Glad you’re feeling better about the whole house buying situation. At least I hope you’re still feeling better. Thank you so much for hosting! Such an awesome party you have here! Thank you so much for hosting your party, Allison! Thanks so much for featuring my picnic caddy. I’m going to pin so may of these features. I can’t wait to see and hear more about your house. Thanks so much for hosting a great linky party. So many great ideas on your blog, and in the links! Thanks so much for hosting and for featuring my headboard! 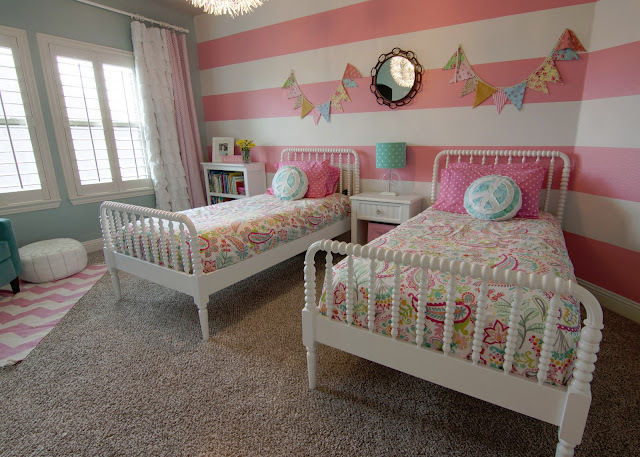 How sweet is that girls’ bedroom?! love it. 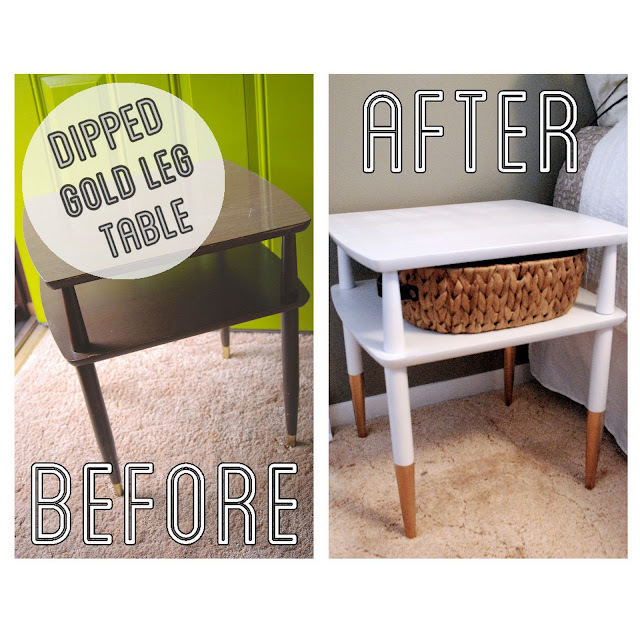 You absolutely made my day when I saw my dipped gold leg table was featured! Thanks so much for featuring me! I grabbed your button and am proudly displaying it. Thanks for hosting such a great party. I’ll be linking up another project this week! Thanks for hosting! Love going through the great ideas in the links and also loved going through your blog. Became your new follower in Google+. Thanks so much for the party Allison!! Thanks so much for hosting, Allison! Have a wonderful day! Thanks for the awesome party each week and for featuring my cloth napkins! Congrats on the new house too…how exciting!! Looking forward to lots of fun posts about decorating now!! Congrats on the new house – so exciting! Thanks so much for hosting and I hope you have a great weekend! I am in love with the girlie bedroom! Thanks so much for hosting, Allison! Congrats on the new abode! Have a great week! Alison, Thanks so much for hosting each week! Thanks so much for yet another amazing party Allison…. 🙂 You rock!! Just linked up our bathroom pictures. Thank you for hosting! Hellooo! I’m so late to the party, but at least it’s Friday! Have a great weekend and thank you so much! Thank you for hosting the party and congratulations on your new home! All the best!